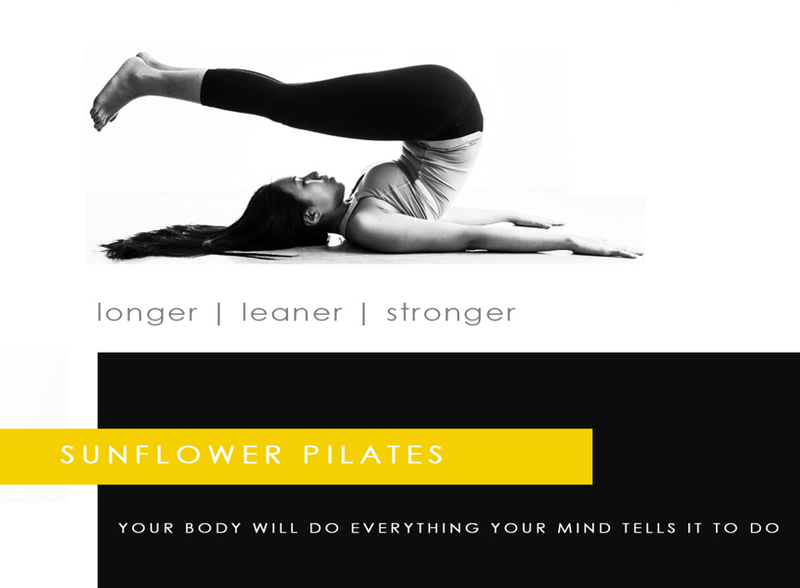 SunFlower Pilates Studio in Sun Valley, Cape Town is a sunny, light filled fresh studio, which has been cultivating a highly developed body-awareness in the Far South since 2002. Our training has a very positive effect on your physique, guards you against injury, compensates physical limitations and increases your working capacity. Regardless of your age and physical condition, Pilates will improve your strength, flexibility, stamina and co-ordination. We feel that Pilates classes should be a part of everyone’s life! Come see for yourself; visit us for a non-binding trial session. Both men & women are most welcome. The Pilates method is a highly effective body workout that strengthens and lengthens entire facia and muscle groups simultaneously to create a well-balanced and flexible body. All movements emanate from the middle of the body and are being supported by it. Consisting of over 500 exercises, some of which are performed either with or without equipment, Pilates is a varied and stimulating form of training. Conscious breathing is both taught and important in order to focus ones body and mind. This breathing also stimulate the blood circulation in-order to reduce cramping. Exercises can be tailored to any fitness level and are therefore also suitable for rehabilitation. Attend an assessment class to test the waters. Joseph Pilates was born in Germany in 1883. Joseph Pilates was born in Mónchenglanbach, Germany, in 1883. He was a sickly child and only had one wish – to be healthy and strong. He studied and practiced ancient Greek and Roman training methods as well as relaxation techniques from the Far East. He also became very inquisitive and interested in the anatomy of the human body as well as analyzing the movements of animals. He practiced various sports such as diving, skiing, wrestling and boxing. In 1912, he decided to emigrate to England and fulfill his dream of becoming a professional boxer. At the outbreak of World War 1, he spent time in captivity together with other Germans, in a camp on the Isle of Man, were he worked as a male nurse. He was able to apply his knowledge of the human body while treating injured and diseased prisoners. In order to work with them more effectively, he utilized metal springs, which he fixed onto hospital beds. This was the cornerstone of the development of his body-fitness program which he later called “Contrology”. After the war Joseph Pilates returned to Germany. He coached the Hamburg police as well as many other well-known private persons, including Max Schmeling (German heavyweight boxing champion of 1930), Mary Wigman (dancer and choreographer) and Rudolf von Laban (dance theorist), who later integrated the Pilates method into his work. Joseph refused the offer to train the German army, instead he emigrated to the United States in 1925. On the ship he met his future wife Clara, a training nurse. Together they opened the first Pilates studio in New York. It was in the same building as the New York City Ballet. Due to Joseph’s prior success in training with dancers, he quicky established a large client from the New York City Ballet. Pilates was known as a “genius of the body” and over the years improved his method constantly and constructed a variety of different training devices for it. SunFlower Pilates is proud to have trained directly under second and third generation Pilates instructors. *We recommend an assessment to evaluate your physical profile, followed by private orientation to get to know the Pilates methods and how to enhance your body and mind connection. This enables you to re-train your movement patterns. Contact us to book your place, or e-mail us for to re-schedule a class. 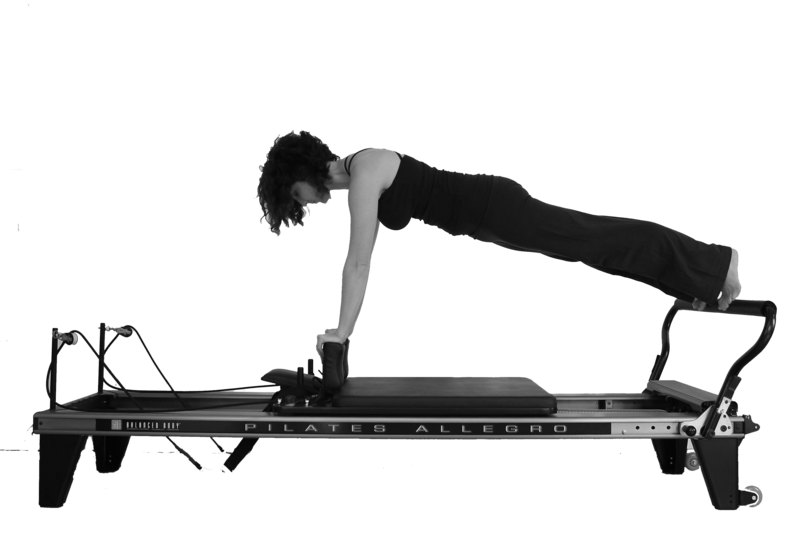 The Pilates method was not designed for large classes that you find all too often today. We therefore only offer individual training and instruction in very small groups. In doing so we can thoroughly cater to your needs. This way we can ensure you are able to achieve your personal goals. It is important to each and everyone of our trainers that you become aware of how Pilates affects your body, so that you can integrate Pilates into your everyday life and activities. 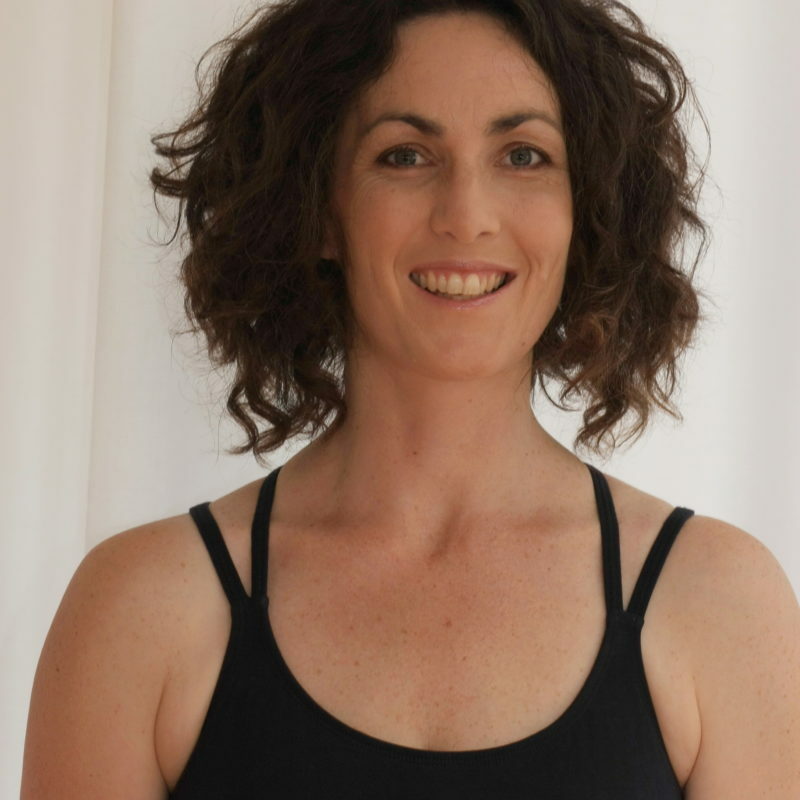 Justine’s passion lies in not only sharing her love of body work and the discipline of pilates, but in achieving it’s full rewards through correct technique. Justine aims to guide you every step of the way, making sure that each posture and task is easy enough for your fitness level, while also pushing you to achieve realistic goals. A kettle bell is a training weight, originating in Russia, which offers a different type of training using dynamic moves that target almost every aspect of fitness: endurance, strength, balance, agility and cardio endurance. Look no further if rewarding workouts are your thing. Directions: Merge onto Ou Kaapse weg and at the traffic lights (at the bottom of Ou Kaapse weg) turn into Frigate Crescent, Sun Valley. SunFlower Pilates will be the 5th house on your right. 38 Frigate Crescent.